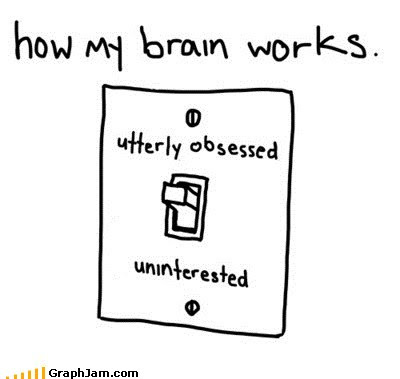 This exactly how my fangirly brain works. My current obsession is Firefly. (Yes, I know I'm 10 years late to the party) I'm almost done with all the episodes so expect a fangirly gushing post soon.